Somebody who watches a few YouTube videos doesn’t become a Scholar. Someone who Googles a Wikipedia article doesn’t become a Mufti. With the advent of modernity and globalisation the Ummah faces new challenges that are unique to our times. On the one hand we have the ultra conservative fanatics that take every verse of the Qur’an and Sunnah literally without understanding the context or purpose thereby making the religion more difficult and burdensome than it really is. Then on the other hand we have the ultra liberal progressives that modify the religion to what is acceptable to their flawed intellects and the norms of the societies that they live in. 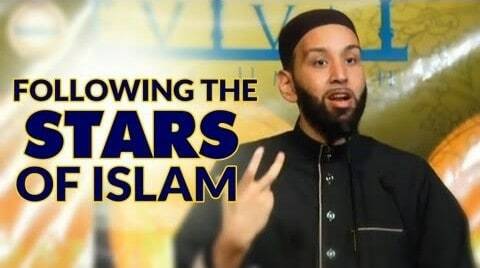 Pseudo-scholars from both ends of the spectrum with loud mouths and mesmerizing speeches but no authentic Islamic Scholarship are seen as scholars by the wider community and often speak on behalf of Muslims and Islam. 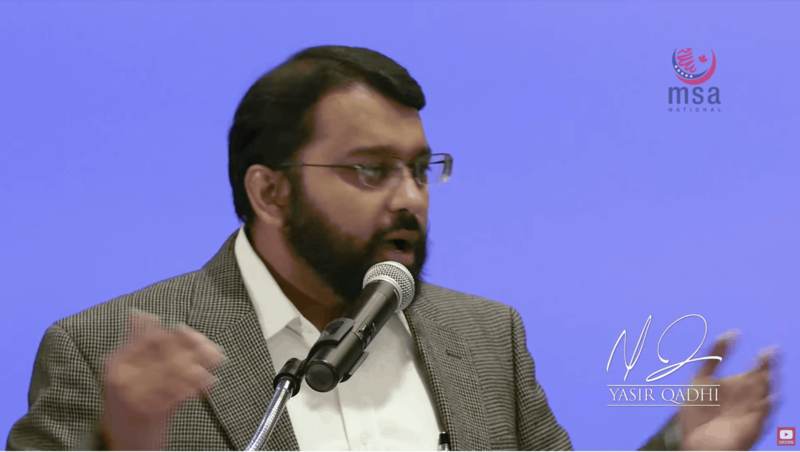 In this thought-provoking talk Shaykh Dr. Yasir Qadhi​ addresses the current controversies within the Ummah and how can we navigate through these challenges of modern times. Muslims have forgotten the strong tradition of Muslim women seeking Islamic knowledge and becoming great Islamic scholars. 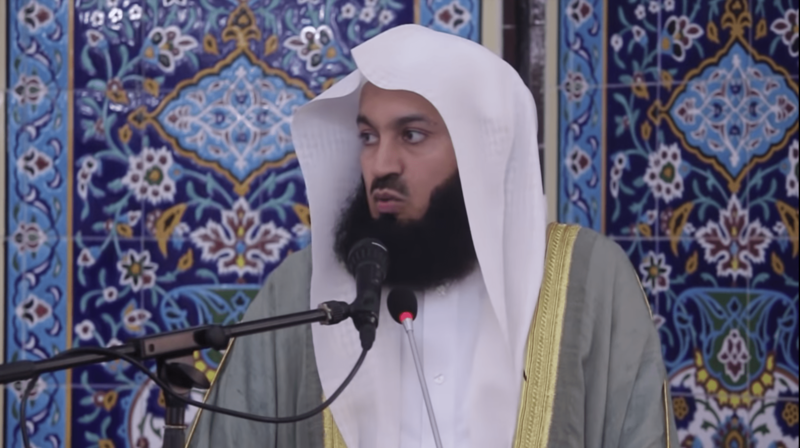 Mufti Menk discusses when calling people to Islam we need to do this with respect and sincerity. Especially those who are students of knowledge and scholars. 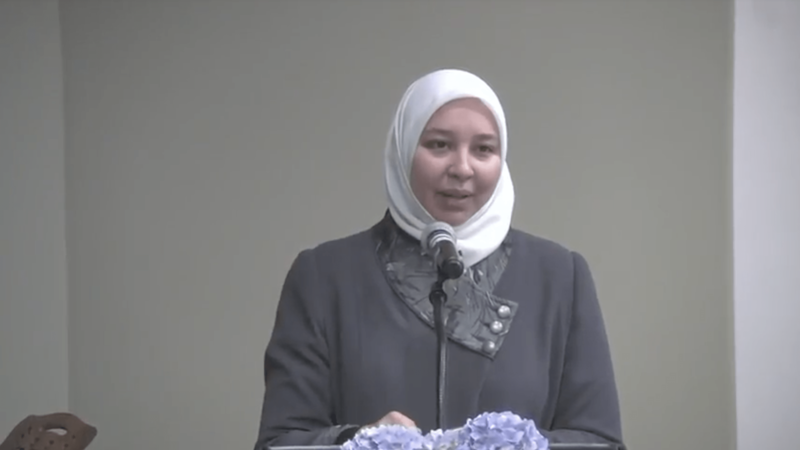 Dr. Rania Awaad talks about the legacy of our great pioneering teachers like Imam Siraj Wahhaj. 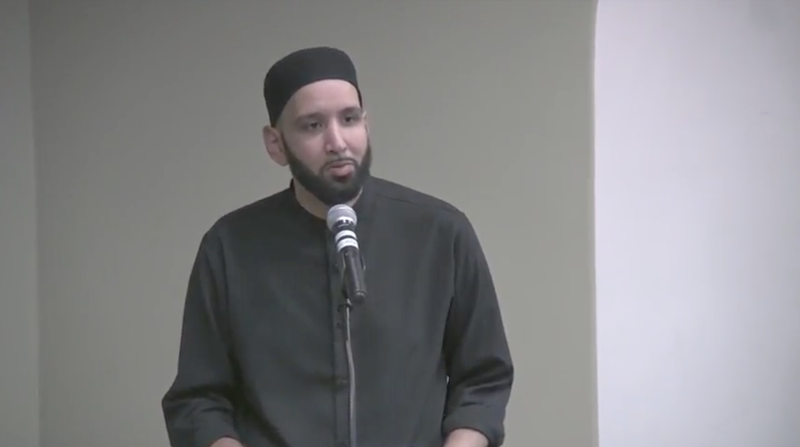 Imam Omar Suleiman makes a call to action and he asks us to take note of giants who preserved and because of that persistence we benefit from their legacy. 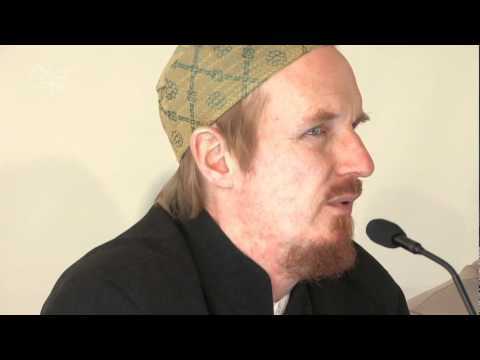 Shaykh Abdal Hakim Murad discusses the history of music in the Muslim world and the various scholars on this topic. The saying goes “Life is full of hurdles,” and the truth of the matter is that being a Muslim has never been easy. For the one who has no faith, this saying may provide a pessimistic view of the world. But for the believer, it is no foreign concept. Challenging situations have been foretold to test belief in the certainty of the truth. 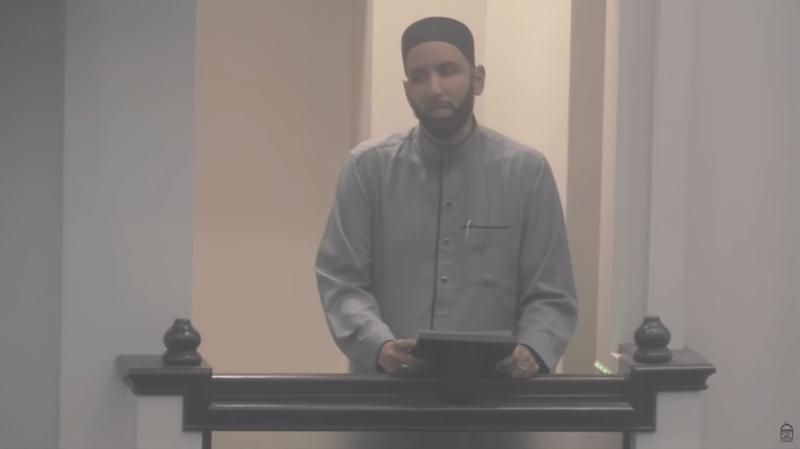 In light of this, the speaker gives an exemplary figure, the Great Imam Ahmad ibn Hanbal, who persevered through physical persecution ensuring the truth remained upheld when challenged by the ruler of his time. 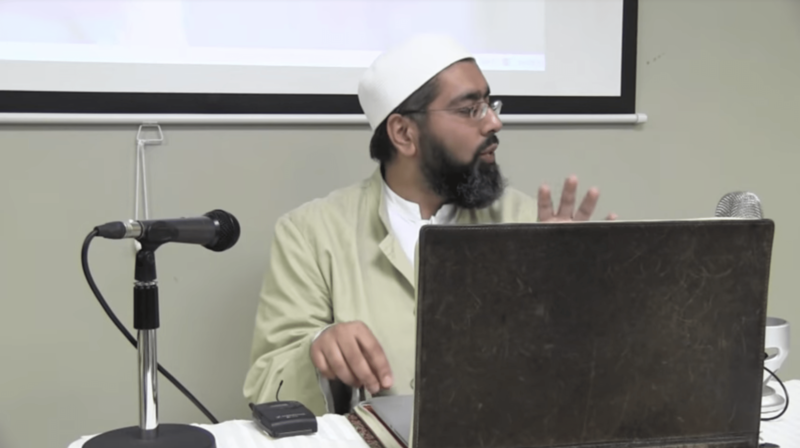 Shaykh Yahya Ibrahim discusses and explains several different ways to understand dreams we have. 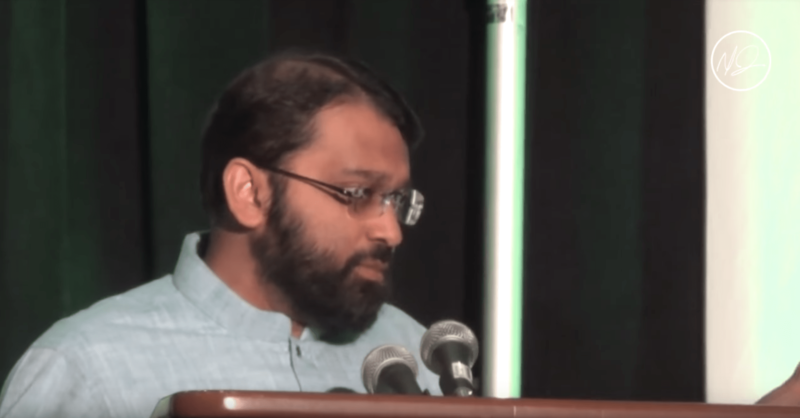 Shaykh Yasir Qadhi discusses the life of Shaykh Ibn Taymiyyah. 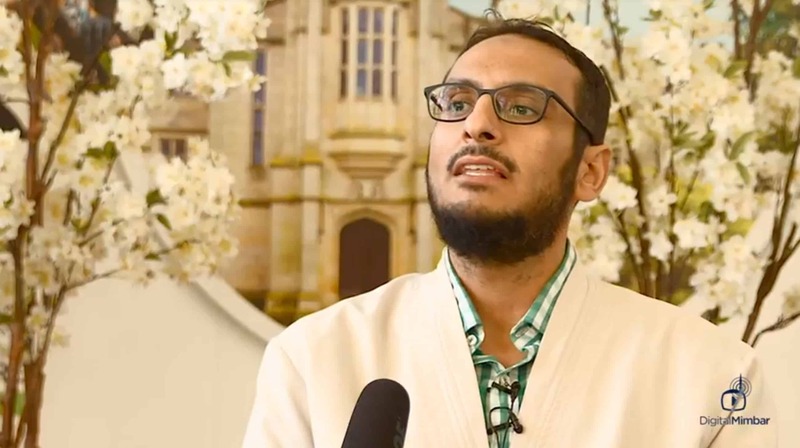 Shaykh Faraz Rabbani highlights six key lessons for seekers of nowledge from six beautiful stories from the life of Imam Abu Hanifa (Allah be pleased with him). 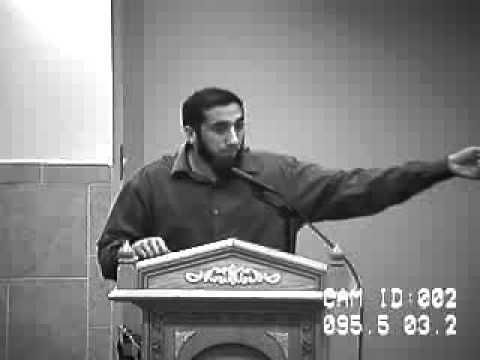 These six practical lessons are relevant for everyone who wishes to become a true seeker of Islamic knowledge, and to fulfill the true purpose of knowledge–namely, seeking Allah’s pleasure, and living and spreading the light of the guidance of the Prophet Muhammad (peace and blessings be upon him). The Legacy of this Deen has been built upon the transmission of the Sacred Sciences. Within the last few centuries, the Scholars of the Indian Subcontinent habe played a great role in the preservation of Hadith, amongst them the Don! Shah Waliullah al-Dehlawi! This lesson was taken from a series on Usul ulHadith classes delivered by Mufti Abu Layth in Birmingham! 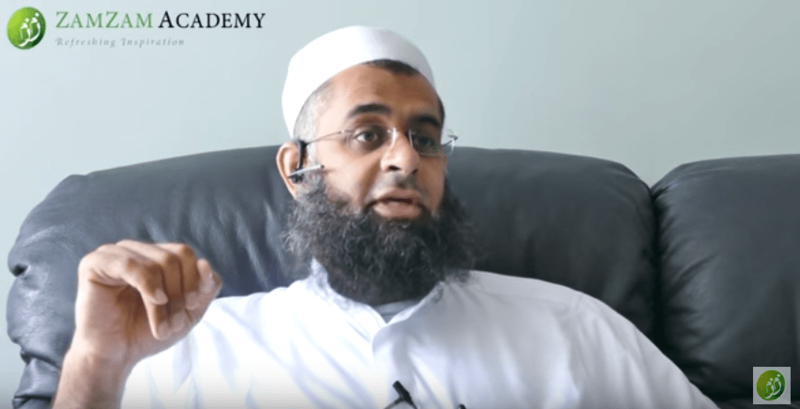 Mufti Hussain Kamani gives advice to students of knowledge – the future Imams and scholars. Amazing speech about the poety of Imam Shafi’ee one of the most famious scholar in Jurisprudance and ethics in Islam, by Sh. 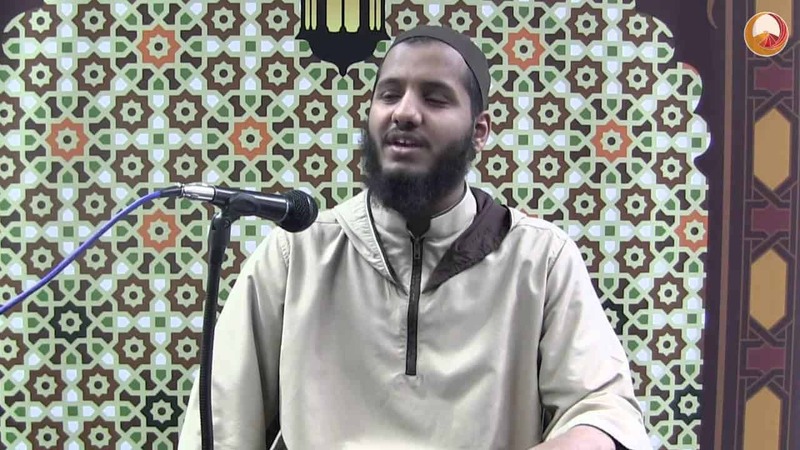 Sulaiman Moola. A much needed talk, pertinent not just to the ordinary Muslim but to group elders too. The first part is almost like a diagnosis for deviant sects; which shows how their adopted theme of revival becomes the prism within which the entire deen is viewed and shaped and how the natural balance within deen is lost. The verse وأقيم الوزن (And establish weight in justice) comes to mind. 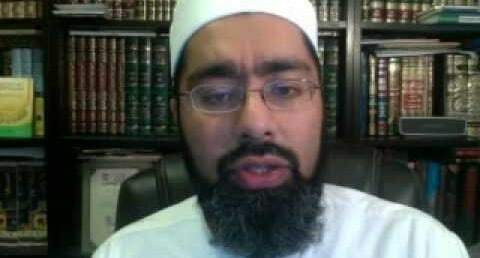 Faraz Rabbani Whom Should I Take My Islamic Knowledge From? 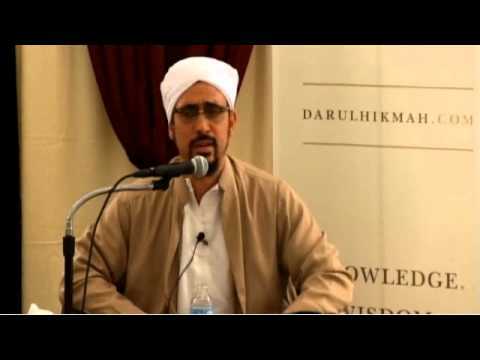 Shaykh Faraz Rabbani answers the question: who do we take knowledge from? 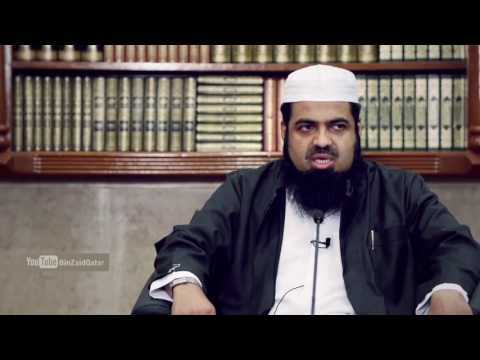 He details the advice of al-Khatib al-Baghdadi, from his work al-Faqih wa’l Mutafaqqih, which revolves around three main points: (1) consulting the scholars experts in the discipline, (2) following those who act on what Islam entails, and (3) following those who learned with scholars and not through only reading books. “What we have to understand is that our history is rich and beautiful, and it took on so many different colors. 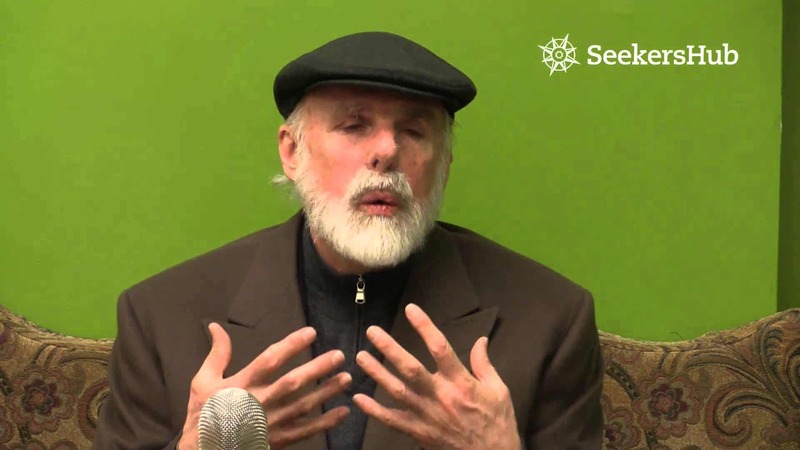 There’s not such a thing as an ‘Islamic Civilization’; there are Islamic Civilizations – plural.” In this relevant and inspirational talk, Dr. Umar Faruq Abd-Allah contextualizes the revival of Islam in difficult, hateful times. Through the stories of giants like Shaykh Abdul-Qadir al Jilani and Imam Abu Hamid al Ghazali, he explains the great legacy that modern Muslims are inheriting, and our role in restoring the true Islamic tradition. 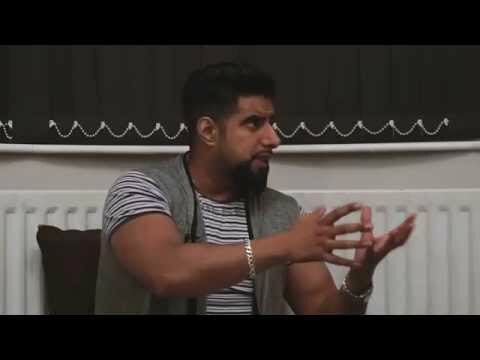 Suhaib Webb What Makes a Muslim Leader? 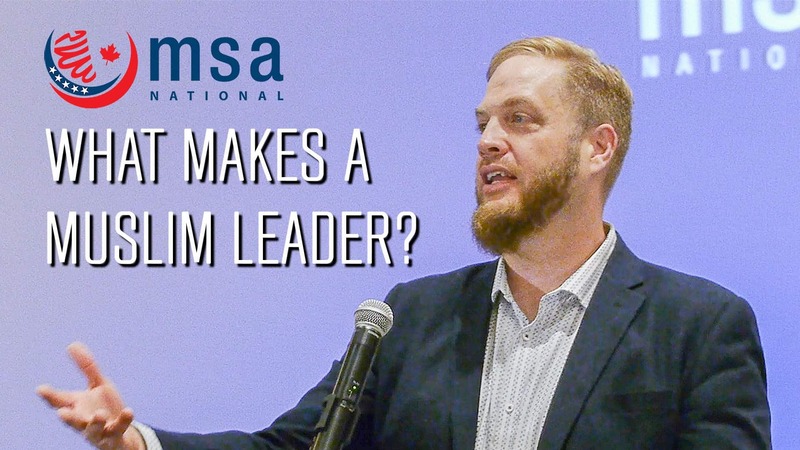 What does the ideal Muslim leader look like? When does a leader take initiative and when is it better to take the back seat? How does one continue work in the midst of burnout? 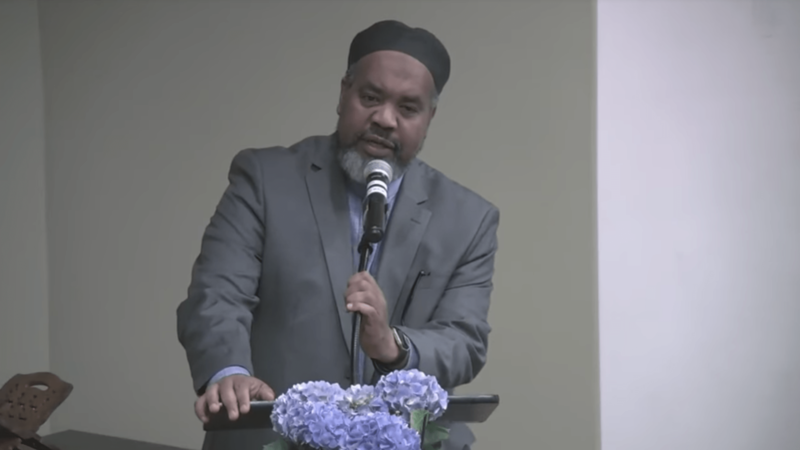 Imam Suhaib Webb explains. 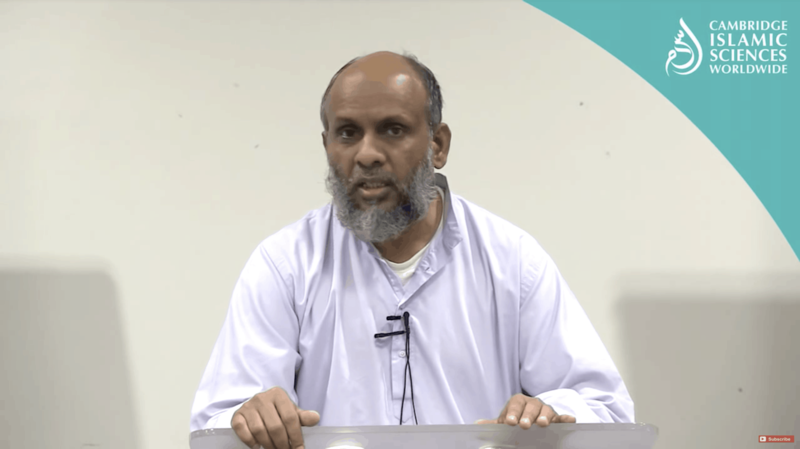 Shaykh Abdul Karim Yahya discusses how women have a very important role in the mission of calling people to Allah citing from historical examples from the seerah and Islamic history of women scholars in Islam. 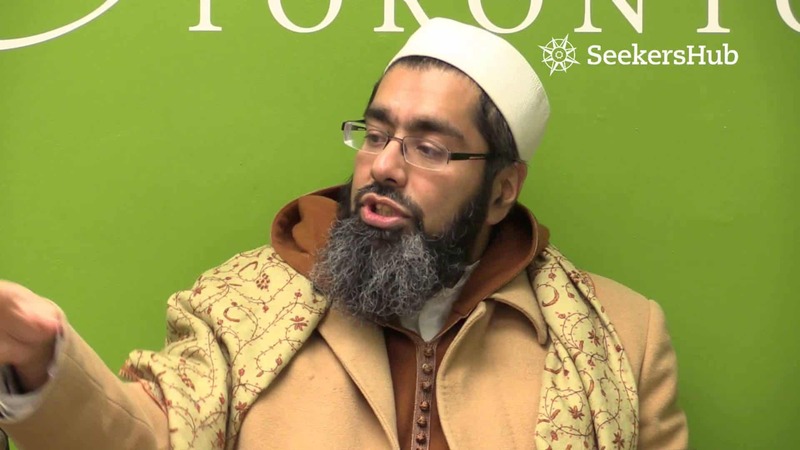 Mufti Hussain Kamani shares many examples from the life of the Prophet (s) and the sahaba on how they balanced their life from seeking knowledge, to their familial responsibility, working to provide for themselves and their families and the general community and society. There are some who call certain people “wahhabis”. Who are they and what his the history behind them? This is one perspective given by Imam Okasha Kameny. 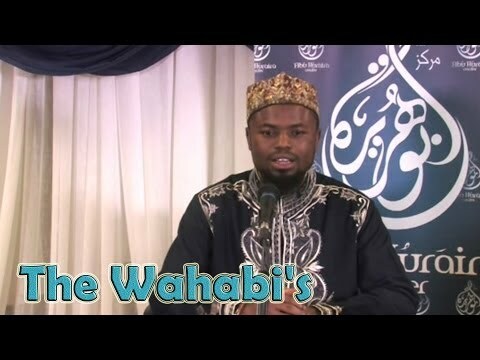 Shaykh Omar explains that the lives of the Prophets, the Sahabas and great scholars of the past give us a wide variety of examples of different situations in life and types of people that we should follow. 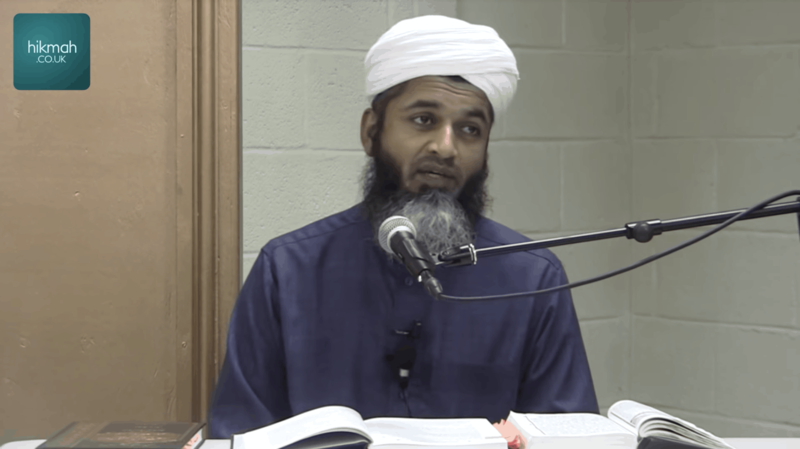 Shaykh Faraz Rabbani discusses key lessons he observed and learned from his teachers and fellow seekers. 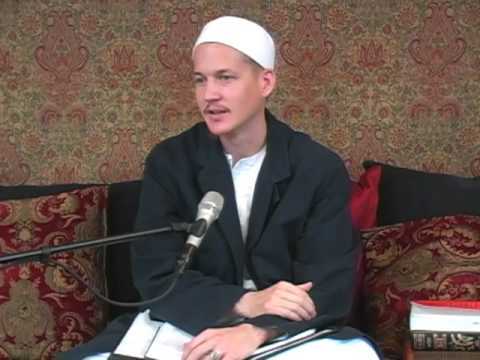 He speaks about Shaykh Adib Kallas, Shaykh Abd al-Rahman al-Shaghouri, Shaykh Nuh Keller, Mufti Mahmoud Ashraf, Shaykh Muhammad Qaylish, Shaykh Jihad Brown. A question and answer session follows. Our duty as Muslims is to represent the true meaning of Islam by reaching out to the broader community we serve, the underprivileged and underrepresented. 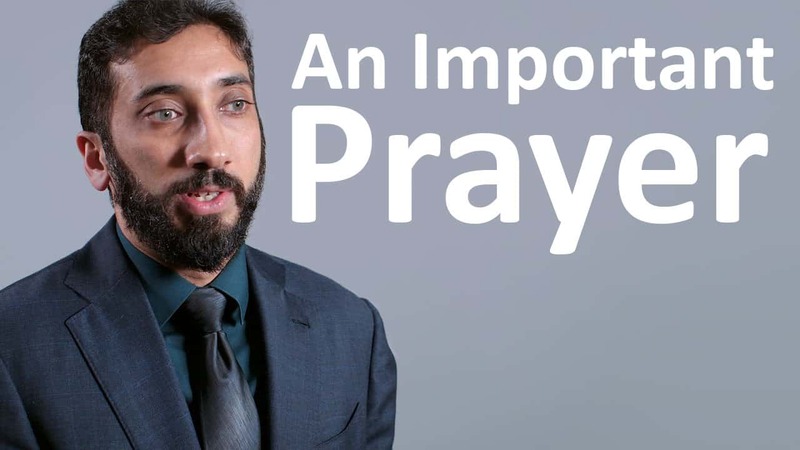 As tensions continue to increase throughout the world, we as North American Muslims have a unique opportunity rarely found elsewhere to serve our community with assurances of security and freedom. 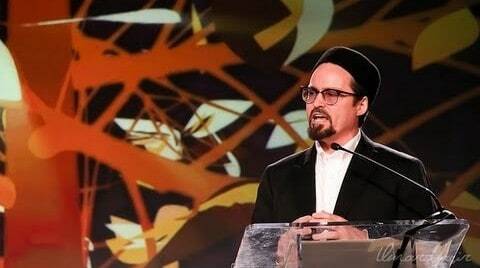 Using the Prophet Muhammad (May peace be upon him) as our shining example, this session aims — through diverse informed and unique speakers — to motivate inspire and move us beyond mere words and rhetoric, to truly living a way of life dedicated to serving God by serving humanity. 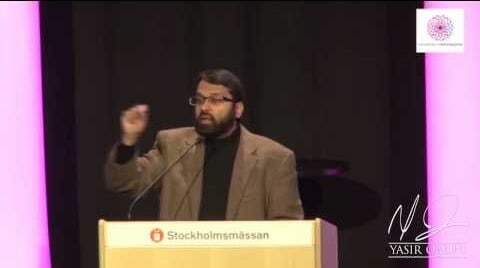 Shaykh Yasir Qadhi’s powerful emaan lifting intellectual talk on the topic reconciling between reason and revelation & the role of Intellect in Islam based on the writings of ibn Taymiyyah – from Muslimska Familjedagarna (Muslim Family Days) in Stolkholm Sweden. 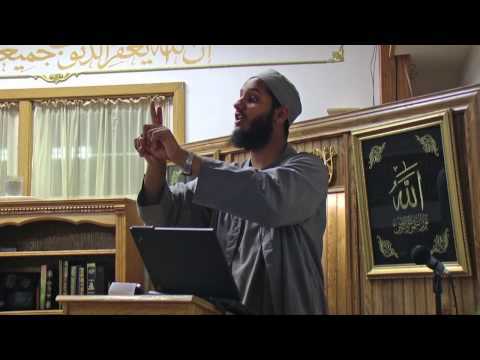 This lecture was done during the Dawah convention 2012 by al-Hidayah in Norway. 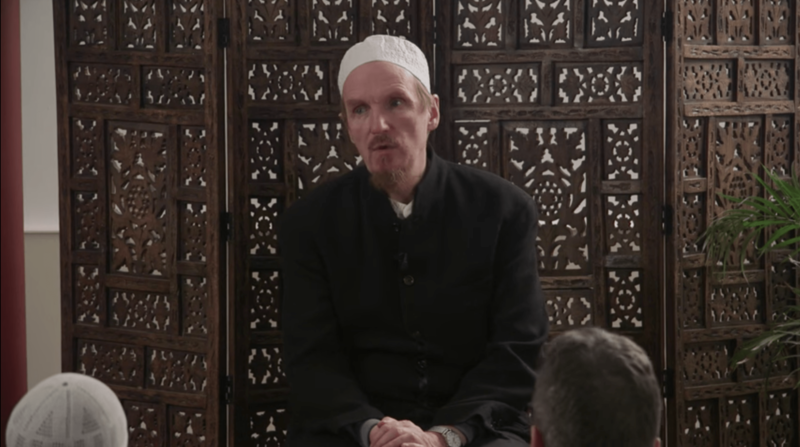 In his address during the Imam’s Conference, Shaykh Abdal Hakim Murad makes a strong case of what the role of Imam’s is, following the difficult years that have followed 9/11. Here he talks about the need for scholars to be independent of external forces and to act in an impartial and sincere manner without marginalising the young and vulnerable. He also highlights the crises of legitimacy amongst the Ulema being the biggest challenge facing scholars. 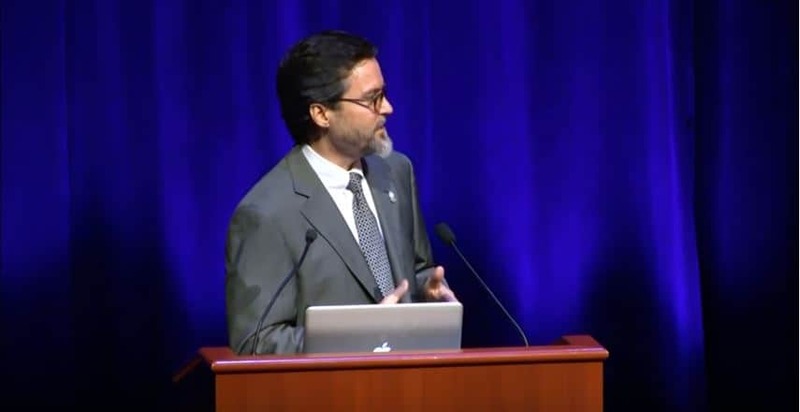 His address highlights the need for scholars to try and overcome the state of failure by doing more to build communities through the internal discourse of religion. 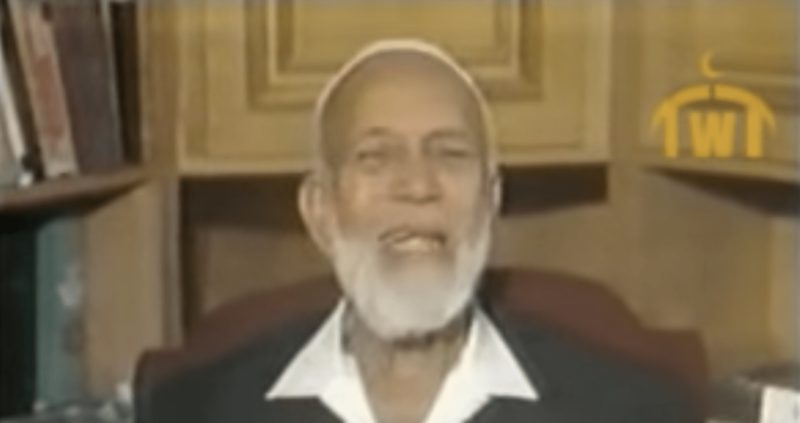 A video tribute to Shaykh Ahmed Deedat discussing his life and documenting it.